Create content can be really laborious. Therefore it is important to have essential content marketing tools that will facilitate the work and make you more productive. With so much content that is published every day on the internet, it is difficult to remain a day creating texts, video or interesting images and without to take you too long. Today we recommend several essential marketing tools for content that will drive you and make you even more productive. 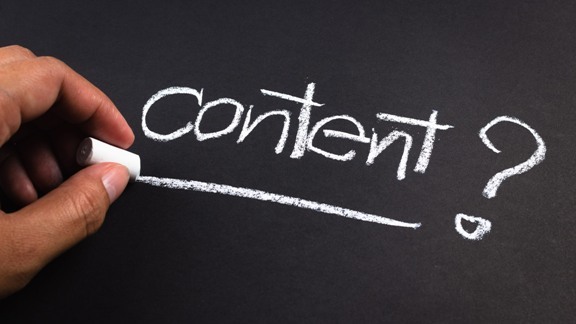 The first phase of content production is to find ideas or topics to write about, and thoroughly documented. It is important to be on the day of what more pleases and new trends. Search suggestions, when you enter a word in the search box. Google Trends, find out which words are gaining prominence in searches. You can compare several key features to know which receives more searches. Google Alerts, to find out when there is news about one or more keywords of your choice. The ideal tool to know what contents are shared more. Enter a term in its search engine and see the main results, ordered starting with those who shared more. An easy way of knowing what has more success in social networks. RSS aggregator that will allow you to keep up with everything. Instead of reading blogs by visiting them one by one, you can subscribe through Feedly and receive updates there. Have you ever thought to use mind maps to find topics to write about? Mind mapping are a skill of creativity easy to carry out and very effective. Our advice is to start first with paper and pen, but then can pass it to the computer with tools like Mindomo. You’ll be amazed what you can do with mind maps. A very simple application, but also very useful. If you want to know if you have written little or too much, copy and paste the text to know the number of characters and words. Zen Pen is a minimalist text editor. When you want to write without distractions, and do not need all the options of text editors, you can use a tool like this. You will have before a blank screen on which your words will be the protagonists. There are hardly any possibilities of formatting text, but if you plan to take it to a content editor is not going to be required. Canva is a design tool that will greatly facilitate life. You can create almost anything with it, but above all it will come in great to make images for social networks, covers for Facebook or Twitter, and small posters. Canva has so many predesigned resources that it’s hard to go wrong. And it’s free! If you like to do computer graphics, but you have no idea how to start, Piktochart be your lifeline. Free options are limited, but you get the chance to test the tool before deciding if you want to pay for it.